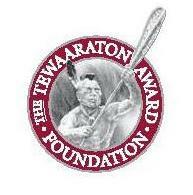 The Tewaaraton Award Foundation is the Heisman Award equivalent for collegiate lacrosse and was Founded in 2000 by eight former lacrosse players. These players wanted to give back to the sport they loved so much. 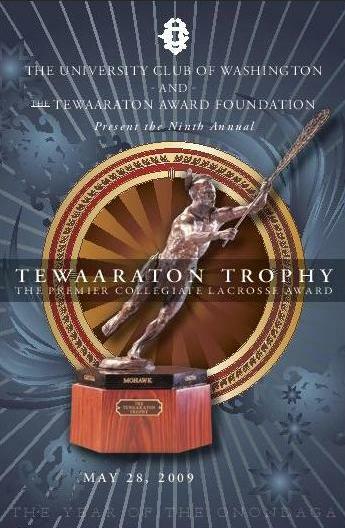 The Tewaaraton Award became the premier award for male and female college lacrosse players. We were tasked with creating materials that conveyed the spirit of the game that helped to celebrate its athletes. 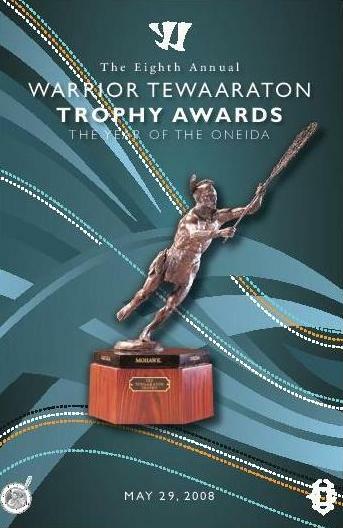 Prior to the Tewaaraton Award, there were other year-end awards, but nothing that captured the attention of the lacrosse community such as this. 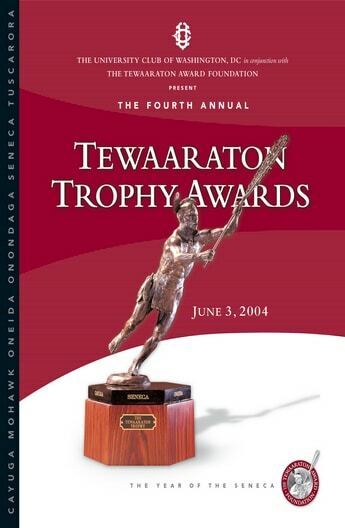 We were there from the start and helped consult on their statue and award. We created a logo and designed all of their creative materials. We managed their media for 9 years while the award was managed by the University Club of Washington, DC. Kinetics MarCom is proud to have provided the Foundation with marketing and communications support since its inception. We were proud to have helped evolve the image of the both the Foundation and the award ceremony.